Come Thou Font of Every Blessing: American Folk Hymns & Spirituals recording (2009): featured soloist. 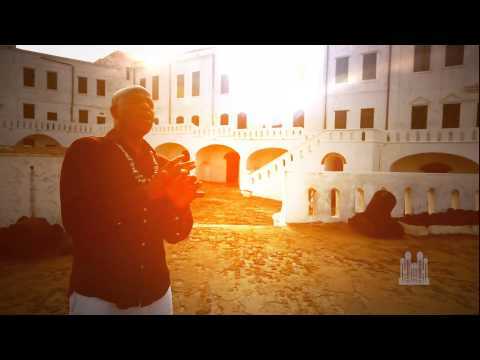 Alex Boyé is known for his dynamic African infused songs that have gained over 400 million views on YouTube, garnering him the title of YouTube’s Cover Artist of the Year in 2014. He was named the 2017 Rising Artist of the Year in a music contest sponsored by Pepsi and Hard Rock Café. As the grand prize winner, he will perform a half-time show for NFL's Monday Night Football in December 2017 in Miami. Alex is an America’s Got Talent alumnus and has shared the stage with many notable artists, including Jay-Z, Tim McGraw, George Michael, Missy Elliott, Justin Timberlake, The Beach Boys and Olivia Newton John. Born in London, raised by a Nigerian mother and naturalized as a U.S. citizen in 2012, Boyé’s musical journey began in 1995 when he formed and became the lead singer of the European boy band, Awesome. The band had a recording contract with Universal Records of Europe and three singles from their first album made top-10 charts all across Europe. In 1999, he left the band to pursue a solo career. In 2000 Boyé moved to Salt Lake City, Utah to pursue a career in Christian music. 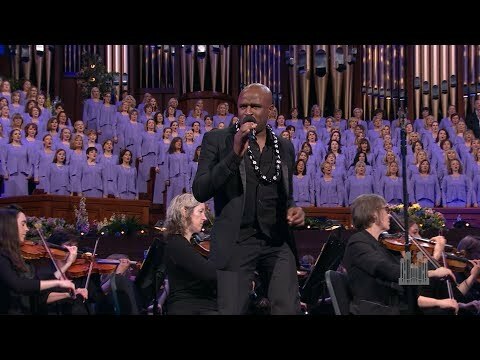 Boyé appeared with the Mormon Tabernacle Choir numerous times on its Music and the Spoken Word broadcast and has been a soloist on several Choir CD recordings. 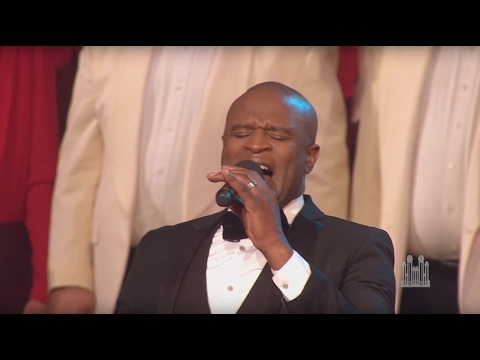 He appeared with the Choir on several of its tours, most notably in 2015, where his Carnegie Hall performances were greeted with standing ovations. 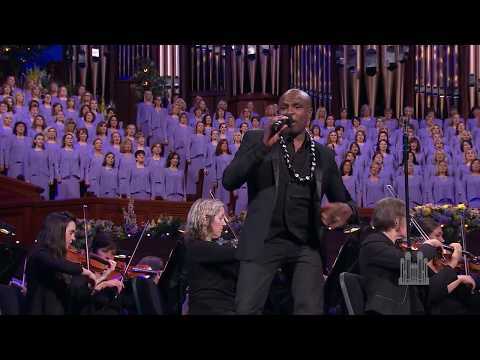 Before earning fame as a solo artist, Boyé was a member of the Mormon Tabernacle Choir (2007-2014), where he honed many of the skills he considers crucial to his success. During his time with the Choir, he had the opportunity to perform solos for the spirituals “Rock-a My Soul in the Bosom of Abraham,” “Goin’ Home,” “I’m Runnin’ On,” and “I Want Jesus to Walk With Me,” which is perhaps his most well-known by Choir fans. From Rags to Spiritual Riches: How did you go from homeless in London to performing on some of the biggest stages in the world? 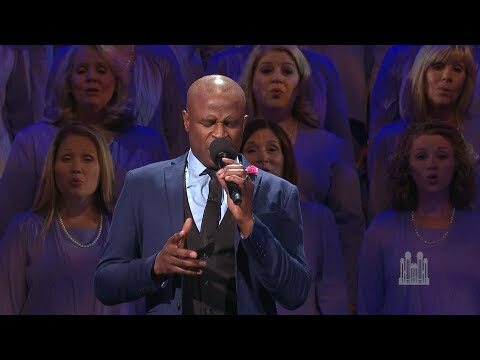 On Performing with the Choir: How does it feel to perform “I Want Jesus to Walk With Me?” on stage with the Choir and Orchestra? America’s Got Talent Surprise: What was it like to perform on America’s Got Talent? Find more information about Alex Boyé on his website and watch his acclaimed musical videos—many with multi-million views—on his YouTube channel. Emotion Behind "I Want Jesus to Walk with Me"
Where You Are, from Disney's "Moana"